Register today for Camp iPad for Parents using one of the links below. 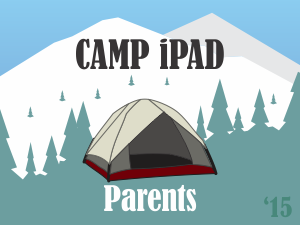 Look for additional Camp iPad for Parent opportunities in the near future! We’re a little more than halfway into the school year and seeing some interesting uses of the iPad to support instruction. So, what does an iPad enhanced classroom look like? 1. 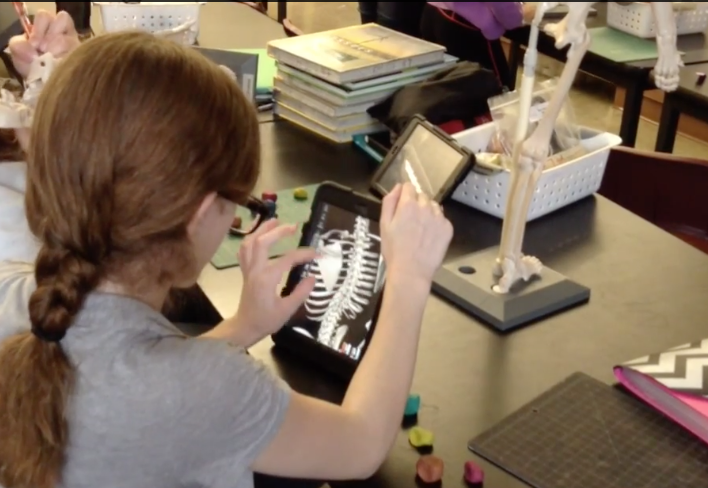 The iPad isn’t replacing face-to-face or hands-on learning. Teachers like Ms. Steele are realizing that by blending technology use with other activities, they can better meet the needs of all students. 2. The iPad allows students of different needs to access learning. Many of our teachers are using tools like the built-in dictionary and text-to-speech so that even those who need extra support can learn alongside their peers. 3. Students are better able to organize their learning when all their resources are in one place. 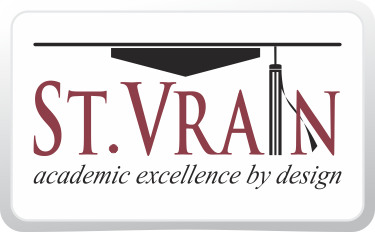 We’ve heard from many teachers that missing assignments are decreasing because students can find their assignments and resources on their iPad. Instead of worrying about the worksheet left in their locker or the assignment given on the day they were absent, students have access at the tips of their fingers. How are you seeing the iPad support learning for your student? Share your insights with us!